The policy of the WEST BEAUMONT BRUINS is to issue NO REFUNDS after close of registration. If a refund is approved prior to the close of registration an administration fee of $50 will be deducted from the refund. WEST BEAUMONT BRUINS only collects personal information when you request our services and only uses the information collected to provide those services for you. If you choose to make a purchase, you will be asked to provide contact information (such as your name and shipping address) and financial information (such as your credit card number and expiration date). This information is used for billing purposes and to process your order. WEST BEAUMONT BRUINS handles all of this data with the utmost confidentiality. Any personal information provided will not be traded, rented, sold or otherwise shared with anyone outside of WEST BEAUMONT BRUINS, or used for reasons beyond those contemplated in this statement. From time to time, we may engage third parties to process your information on our behalf; however, none of WEST BEAUMONT BRUINS affiliates (such as our credit card company) have permission to retain, share, store or use personal information for any reason other than providing the requested service. 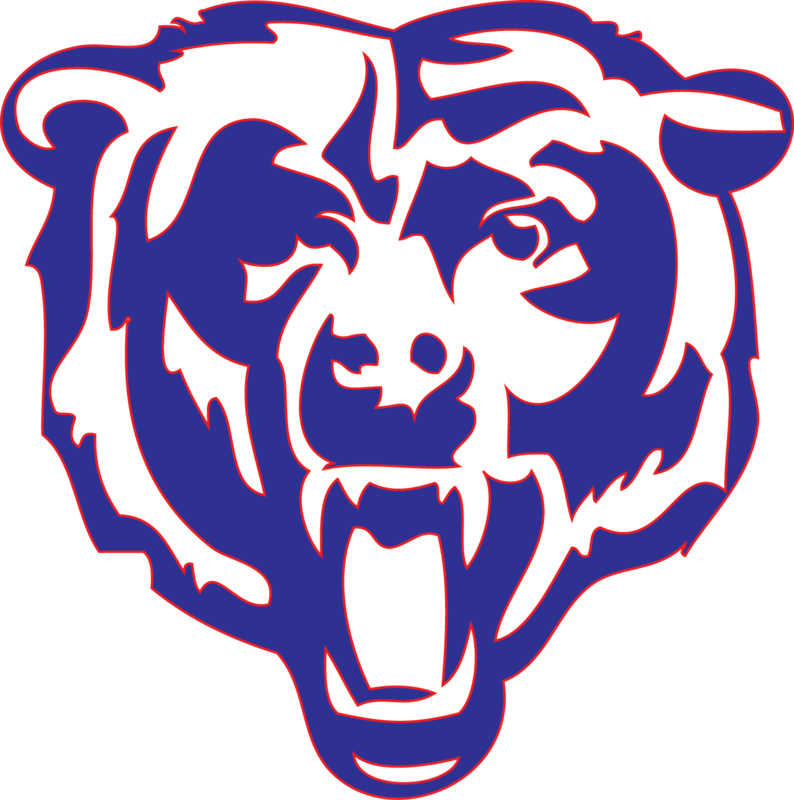 The network of WEST BEAUMONT BRUINS operated by WEST BEAUMONT BRUINS or its affiliates or subsidiaries, is comprised of various Web sites and Web pages. The WEST BEAUMONT BRUINS websites are offered to you conditioned on your acceptance without modification of the terms, conditions, and notices contained herein. Your use of the WEST BEAUMONT BRUINS Web Site constitutes your agreement to all such terms, conditions, and notices. Your use of a particular WEST BEAUMONT BRUINS website included within the WEST BEAUMONT BRUINS Web Sites network may also be subject to additional terms outlined elsewhere on that website (the "Additional Terms"). Additionally, the WEST BEAUMONT BRUINS Web Site may themselves contain additional terms that govern particular features or offers (for example, sweepstakes or chat areas). In the event that any of the terms, conditions, and notices contained herein conflict with the Additional Terms or other terms and guidelines contained within any particular WEST BEAUMONT BRUINS website, then these terms shall control. WEST BEAUMONT BRUINS reserves the right to change the terms, conditions, and notices under which the WEST BEAUMONT BRUINS Web Sites are offered, including but not limited to the charges associated with the use of the WEST BEAUMONT BRUINS Web Sites. You are responsible for regularly reviewing these terms and conditions. Unless otherwise specified; the WEST BEAUMONT BRUINS Web Sites are for your personal and noncommercial use. You may not modify copy, distribute, transmit, display, perform, reproduce, publish, license, create derivative works from, transfer, or sell any information, software, products or services obtained from the WEST BEAUMONT BRUINS Web Sites. You may display and, subject to any expressly stated restrictions or limitations relating to specific material, electronically copy, download and print hard copy portions of the material from the different areas of the Site solely for your own noncommercial use, or to place an order with WEST BEAUMONT BRUINS or to purchase WEST BEAUMONT BRUINS products. Any other use of materials on this Site, including but not limited to the modification, reproduction, distribution, republication, display or transmission of the content of this Site, without prior written permission of WEST BEAUMONT BRUINS is strictly prohibited. Harassment in any manner or form on the Site or any of the WEST BEAUMONT BRUINS Websites, including via e-mail and chat or by obscene or abusive language is strictly forbidden. Impersonation of others, including a WEST BEAUMONT BRUINS employee, host, or representative or other members or visitors on the Site is prohibited. You may not upload to, distribute, or otherwise publish through the Site any content which is libelous, defamatory, obscene, threatening, invasive of privacy or publicity rights, abusive, illegal, or otherwise objectionable, or which may constitute or encourage a criminal offense, violate the rights of any party or otherwise give rise to liability or violate any law. You may not upload commercial content on the Site or use the Site to solicit others to join or become members of any other commercial online service or other organization. The entire content included in this Site, including but not limited to text, design, graphics, interfaces, or code and the selection and arrangements thereof is copyrighted as a collective work under the United States and other copyright laws, and is the property of WEST BEAUMONT BRUINS. The collective work includes works that are licensed to WEST BEAUMONT BRUINS. Copyright 2000-Present. ALL RIGHTS RESERVED. All trademarks, service marks, and trade names (collectively the "Marks") are trademarks or registered trademarks of and are proprietary to WEST BEAUMONT BRUINS, or other respective owners that have granted.